(Vicia faba) Mediterranean native that is quite different from ordinary beans. Prefers cool weather, tolerates frost. Can be early fall-sown in Zone 6 and higher. In very cold-winter regions, plant in late winter or early spring. 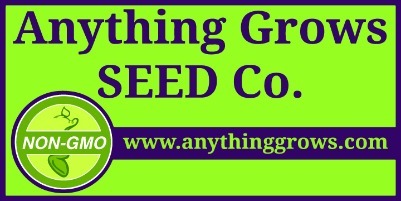 Sow the seed 1 to 2 inches deep in full sun. For beans, allow 8-12 inches between the plants; for soil improvement, space much closer and mow or till when the plants begin to bloom. Hardy plant with large, nutty beans. 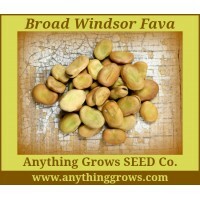 English variety dating to 1863 with delicious flavor when eaten as a shell bean. Plants produce 5-6" pods each holding 3-5 large plump beans. Great for freezing or drying. Plants require cool conditions and are not heat tolerant. Hardy to 12° F. Buff colored seeds. Tall 4' plants · Cold-tolerant (Vicia faba). Maturity 75 Days. ..